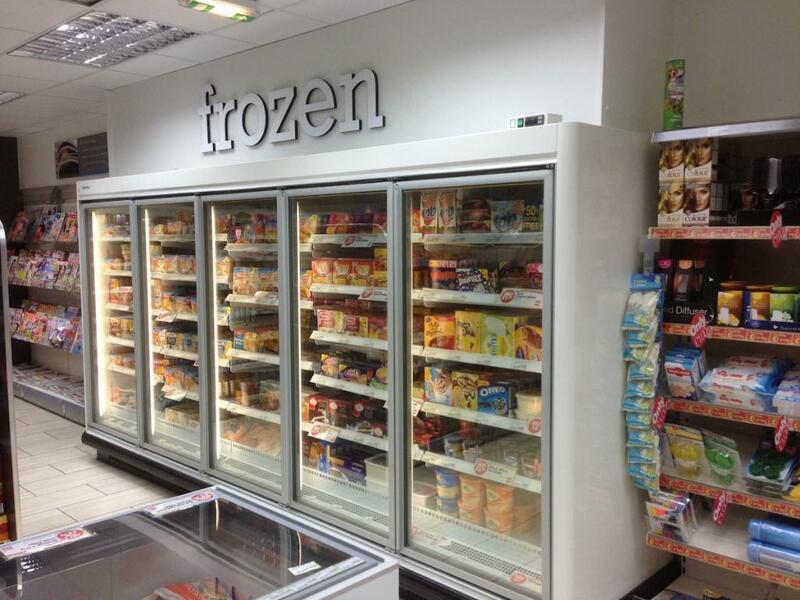 I have been working with J&M Refrigeration since 2011. 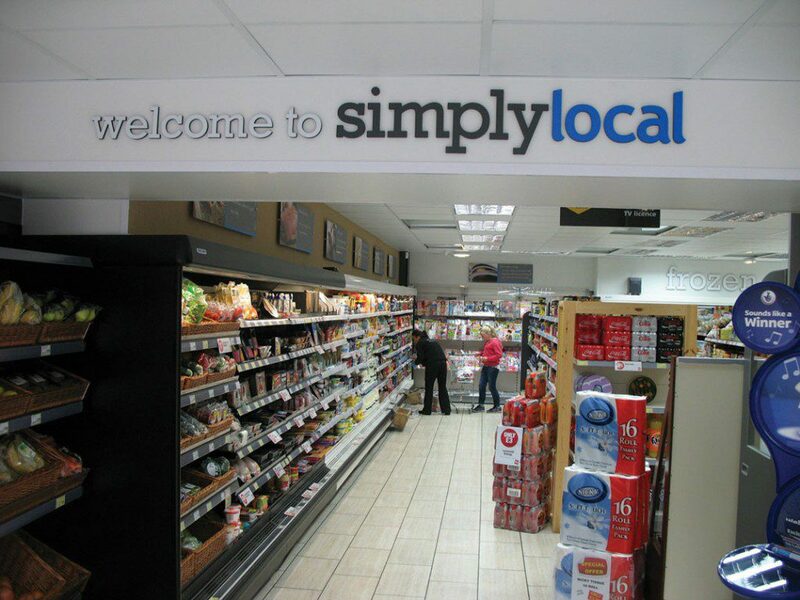 I rely on their technical and retail expertise to provide me with a turnkey solution and support for my new and existing store installations. 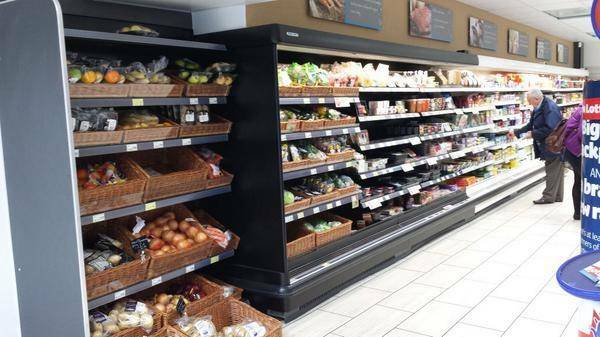 At my Newton-Le-Willows Store they designed and installed refrigerated cabinets and freezers complete with external refrigeration systems. Their versatility and innovative technology enabled me to not only receive practical and cost effective solutions but also systems that are energy efficient, allowing me to enhance my profitability. I have always felt that J&M’s engineers are dedicated, friendly and take pride in their work. They have always completed installations on time and within budget. For these reasons and throughout my experience working with J&M Refrigeration I would have no reservation in referring them to anyone.